Deep in the woods sits an unassuming house, one not noticed by those who pass it by, but inside exists those the world has forgotten, the Unnaturals, children born with magic from an ancient source, who also possess supernatural powers that make them dangerous to the outside world. Outcasts and misunderstood, they are taken in by Miss Crabtree, the loving Headmistress of the School. Here, at the School for Unnaturals, they learn to control their gifts and learn the art of Spellbinding under her care. 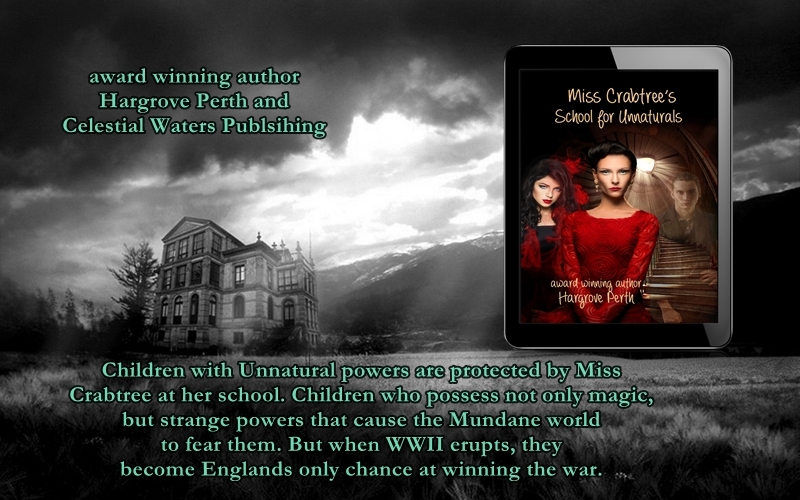 When the war comes to England, their lives are placed in danger as the threat of the Nazis overtaking England, and a secret society called the Ahnenerbe, desire to use the Unnaturals to give them an advantage during World War II. When an impassioned plea is made for her children to help save England, Miss Crabtree must rally her students to stand tall in the world of the Mundanes, the same world that made them outcasts. With time running out, they must fight to stay alive and out of the hands of the Nazi Regime as the War rages across Europe. Hargrove spends a great deal of time researching the larger than life characters of history to formulate characters unforgettable, despised, and strangely adored. 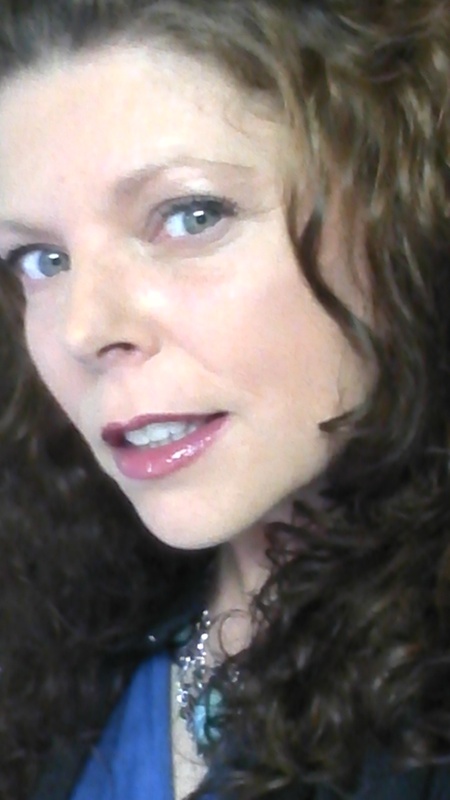 She writes horror, dark romance, and paranormal in the Adult, New Adult, and YA categories. She recently paired with her long time friend, author Dorothy Dawson, (who is the author of the acclaimed Banesville Series) to write House at Whispering Oaks, their first dual novel together that is a Paranormal Clean Read. 2014 Author of the Year by Double Decker Books in Historical/Horror. 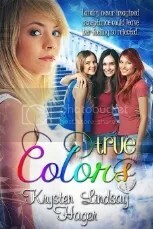 This entry was posted in Double Decker Books, YA and tagged blog tour, DDB, magical. Bookmark the permalink.